First fundraiser of 2014 - following the success of last year's do, we're having another go! 8 acts on two stages with compere Graham Duerden. 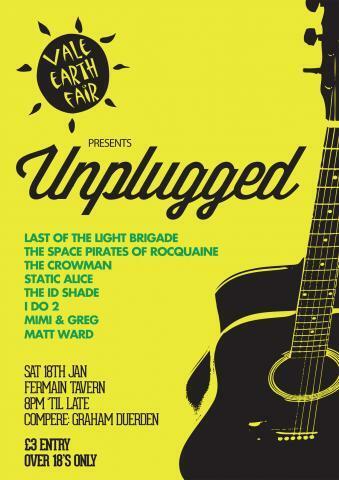 Fermain Tavern, Saturday 18 January, £3- entry, 8 til late.